Conventional wisdom stipulates that upon seeing a wild bear, one should not go near said bear. One should also avoid taking a picture of oneself with said bear. Visitors to Lake Tahoe this month laugh in the face of conventional wisdom, though. 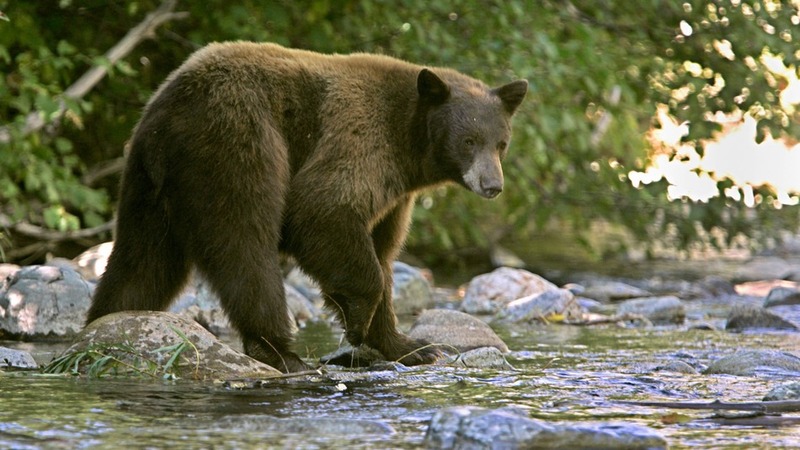 The number of visitors attempting to take selfies with bears in the area has caused the U.S. Forest Service to issue a statement requesting that visitors keep a safe distance from the animals.